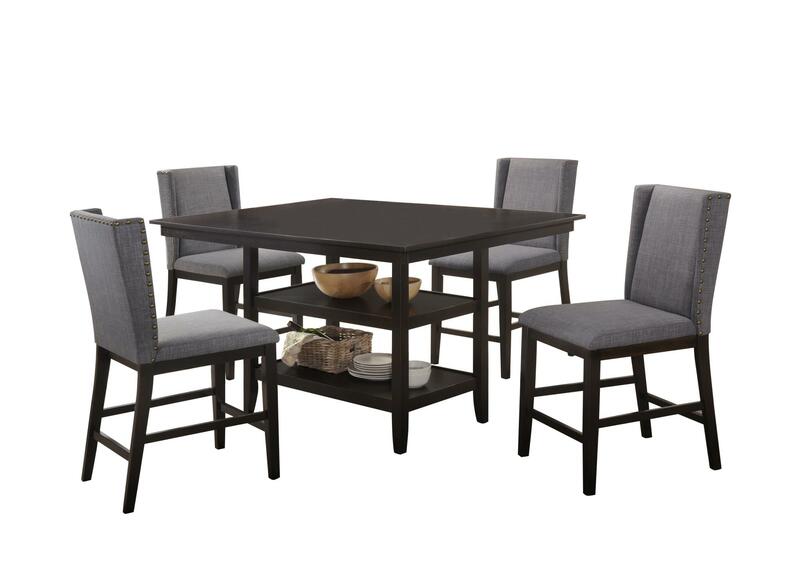 Complete your dining space with the Elway 5 Piece Cappuccino Counter Height Dining Set . 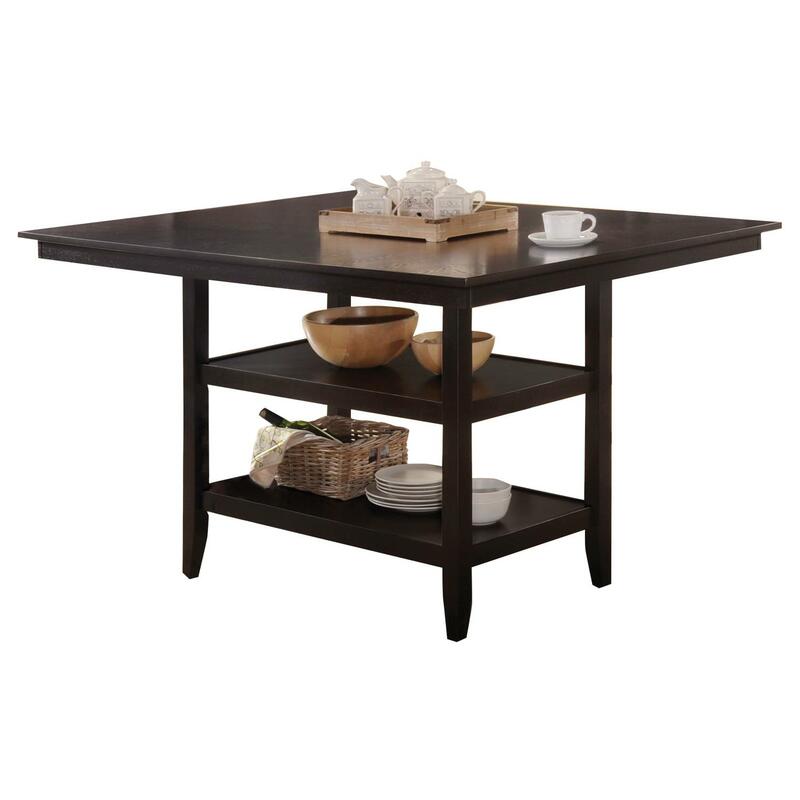 The uniquely crafted dining table with has spacious shelves roomy enough to house extra table linen. 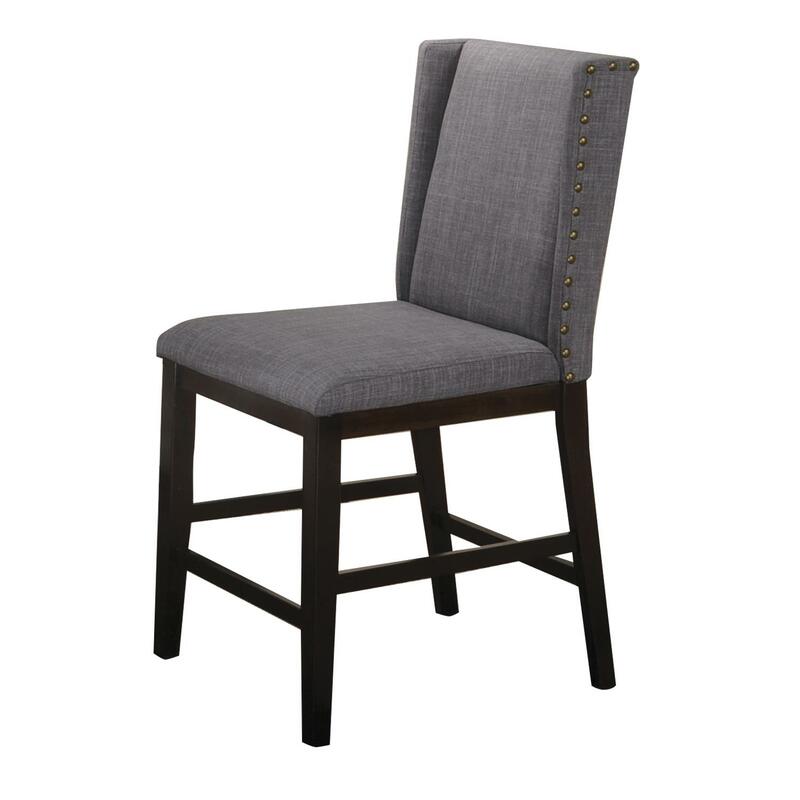 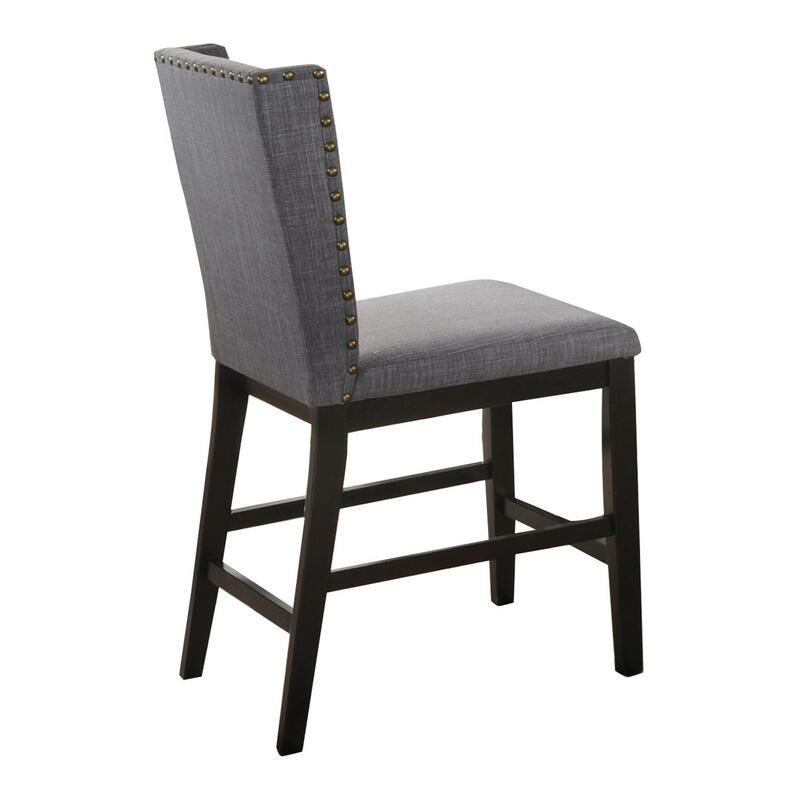 The beautiful table is rounded off with 4 complimentary stools covered in grey fabric with nailhead trim. 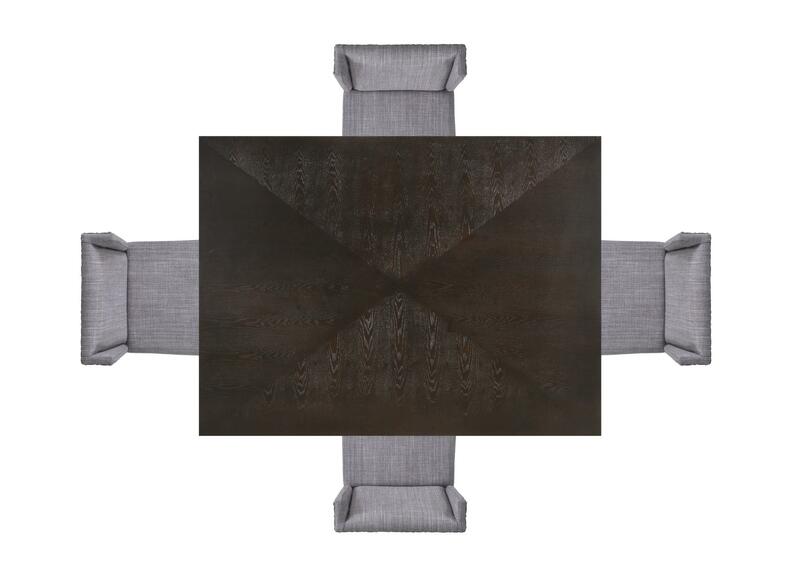 This quintet exudes style and will provide plenty of comfort.